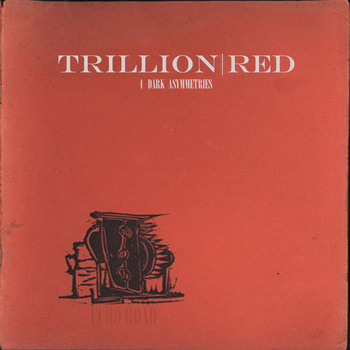 Trillion Red quickly follows up the critically acclaimed 2012 Metaphere LP with a haunting and powerful 2013 EP release, Echo Road. Patrick, the one-man multi-instrumentalist and creator of Trillion Red, refers to this EP as “4 Dark Asymmetries” that did not quite fit on the Metaphere LP stylistically or simply time-wise. These are fantastic and unique songs that Patrick wanted to release so that he may truly start fresh in the writing process for a second full-length LP. 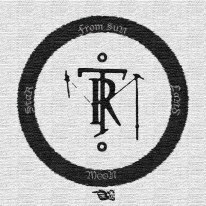 This EP could possibly detail the event-horizon for what is to come in the future: a brooding and shimmering heavy avant-garde doomscape, chock-full of fresh and unique aggressive hymns. So Trillion Red carries forth, dedicated to pushing towards new paths and ways; rejecting the tried and true and to bring forth awe-inspiring soundscapes and bludgeoning passions. You have been warned…. Why can't more bands do this?